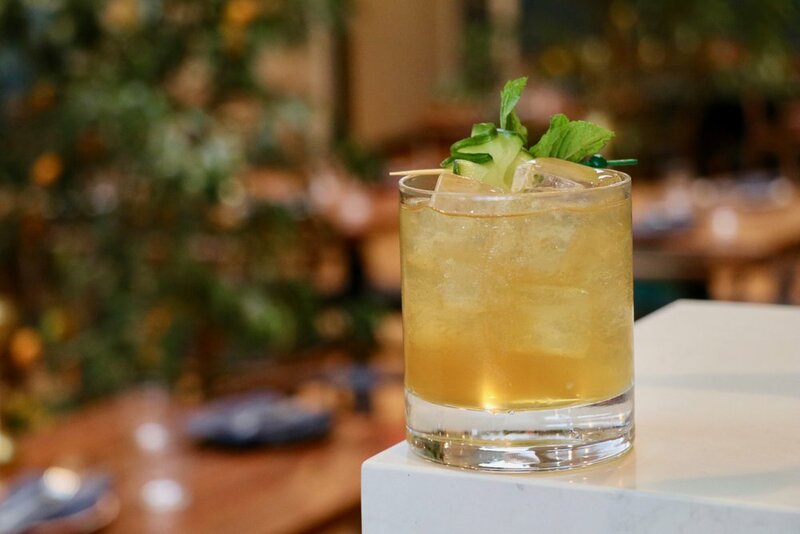 Inspired by the cultural and culinary melting pot that is Los Angeles, Pikoh is an all-day eatery from Chef Partner Ricardo Zarate and longtime protégé, Chef de Cuisine James Jung. 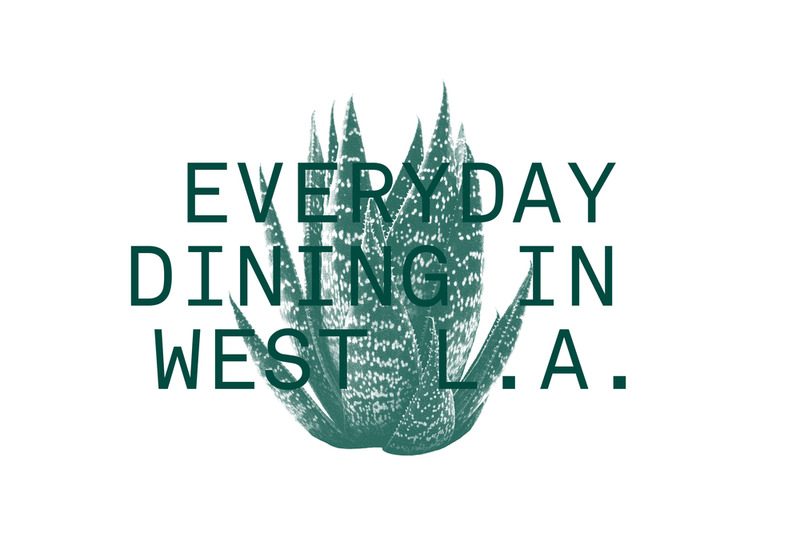 The West L.A. neighborhood spot offers counter service by day and table service by night, with a wide-ranging and approachable menu reflecting the international flavors inherent to the city’s diverse dining scene. Pikoh accepts reservations for dinner for up to 8 people 30 days in advance including the current day. 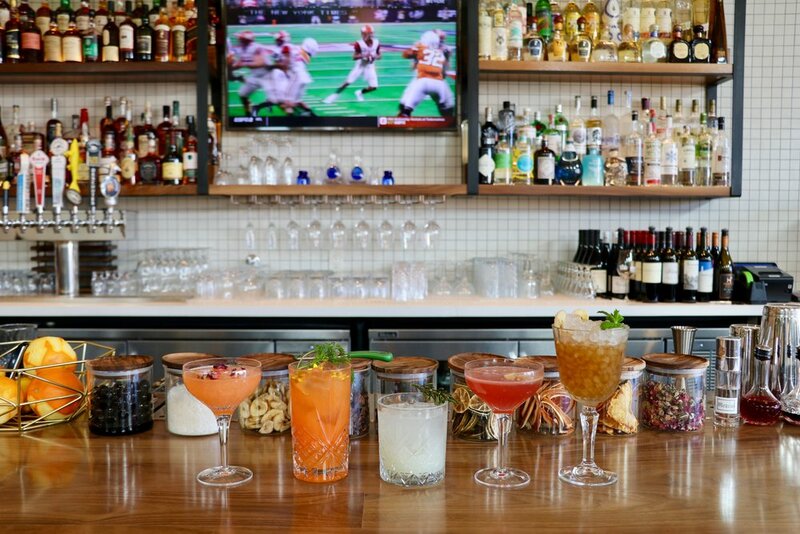 Walk-ins are always welcome and can be accommodated at the bar or at tables if space permits. For lunch parties larger than 8 guests, please give us a call to reserve your table. Want to host a party with us or just say hi? Shoot us a note - We would love to hear from you!